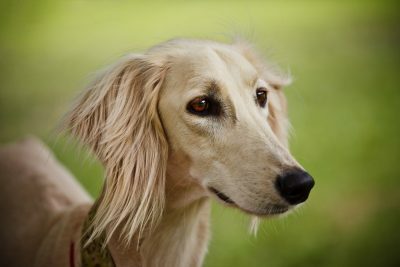 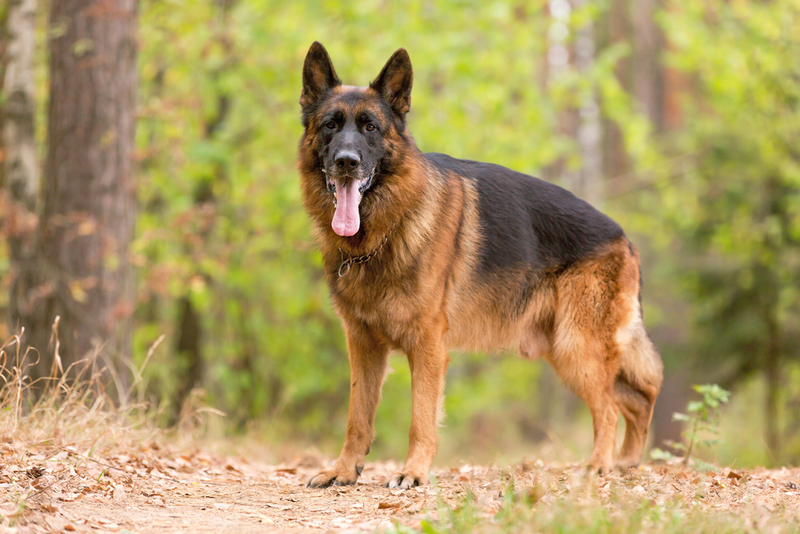 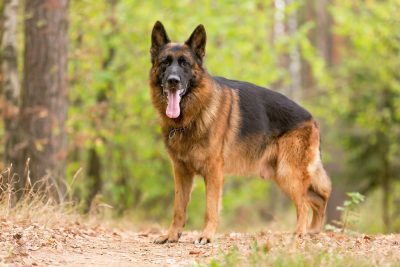 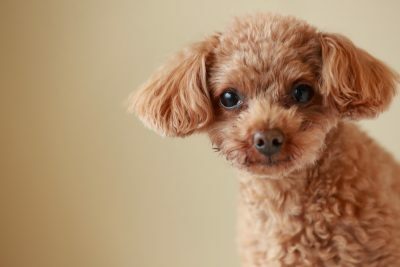 There are numerous dog breeds out there, all with their own unique characteristics. 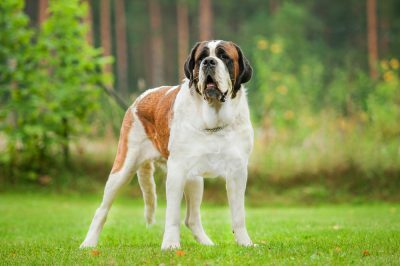 Find out more about which breed might be the right fit for you! 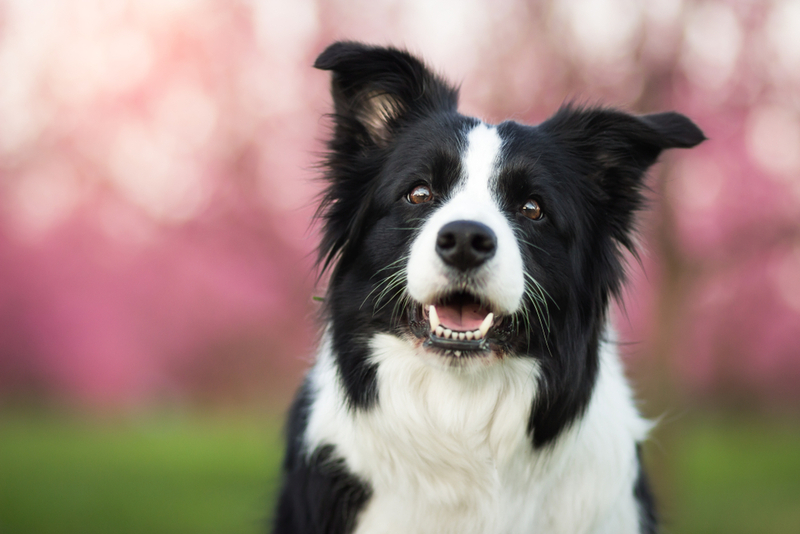 Border collies are one of the most loved dog breeds on the planet today, and it’s no wonder why. 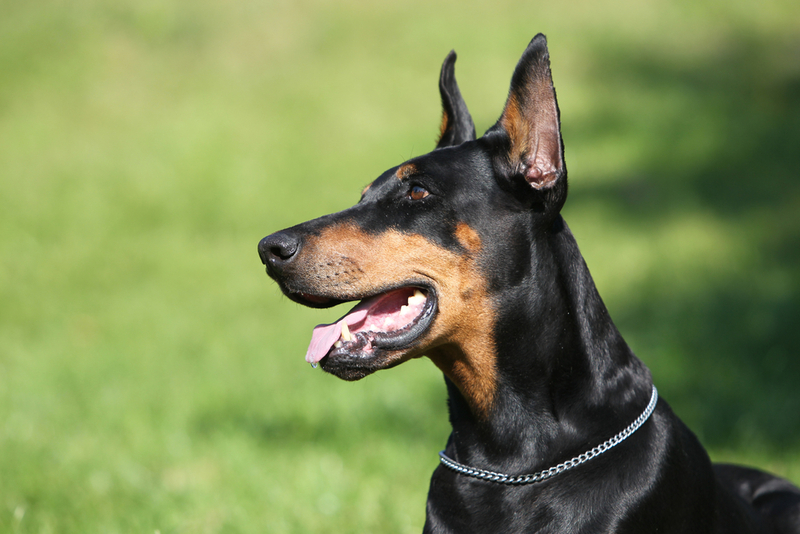 They are cute, extremely intelligent, and highly athletic.